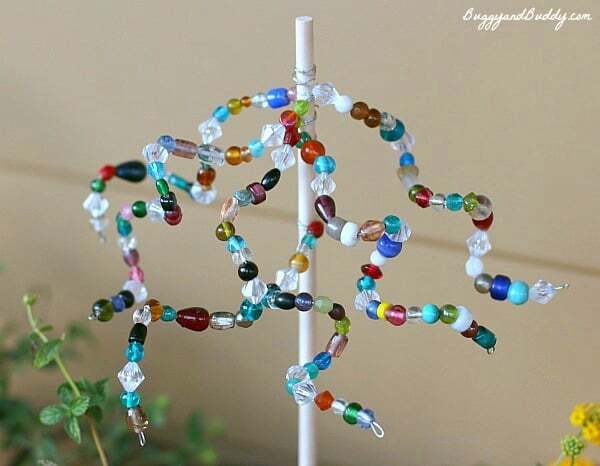 Make some colorful beaded garden ornaments in this simple craft for kids perfect for spring! 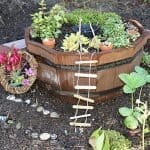 Children can gain fine motor practice while using their creativity to create these beautiful decorations for your outdoor garden or potted plant! 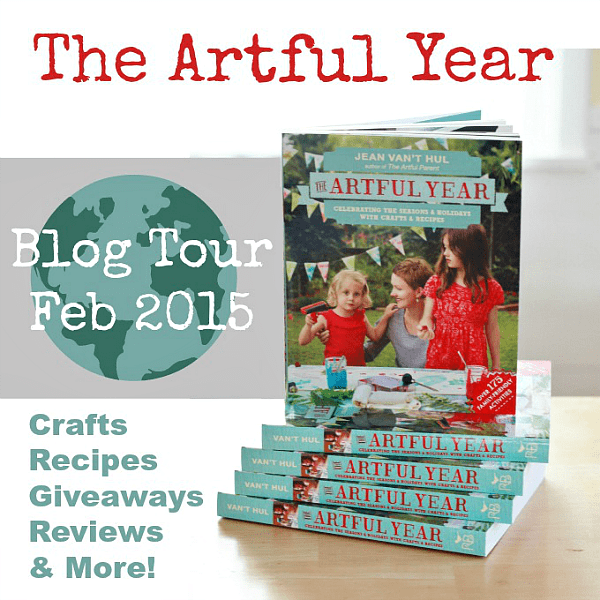 I’m so excited to introduce you to a book I’ve absolutely fallen in love with, The Artful Year! 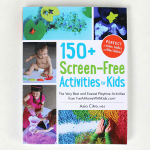 It’s Jean Van’t Hul’s newest book, and it’s full of so many quality activities to do with your kids all year long. 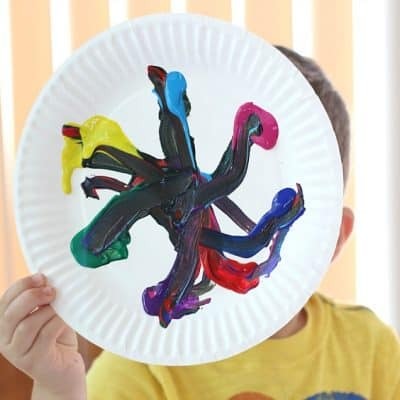 I’ll be sharing an activity I tried out from the book with both Lucy and Theo and also give you a brief overview of what the book is all about. You are going to love it! Disclosure: I was sent a complimentary copy of this book to review. All thoughts and opinions are definitely my own, and I only share things I love and think you will too! See my full disclosure policy here. This post contains affiliate links. 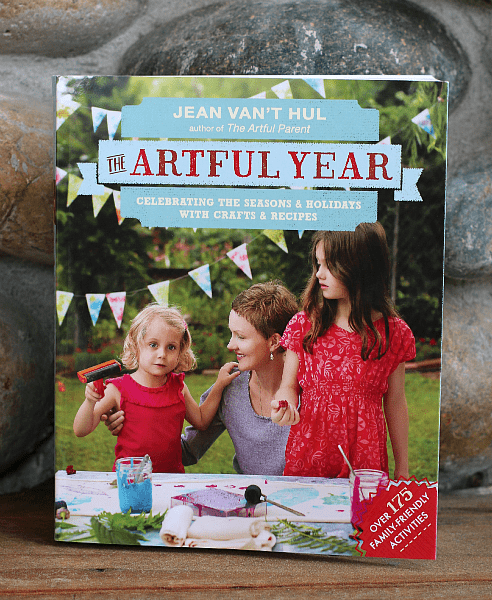 I’ve been a fan of Jean Van’t Hul of The Artful Parent for years! Her site is somewhere I know I can always go for ways to inspire creativity in my kids that are simple, meaningful, and doable. 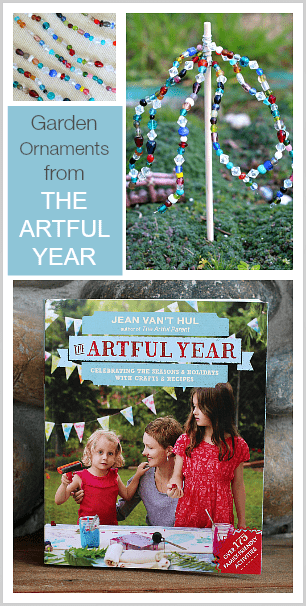 Her newest book, The Artful Year, is kind of like having her site right at your fingertips! 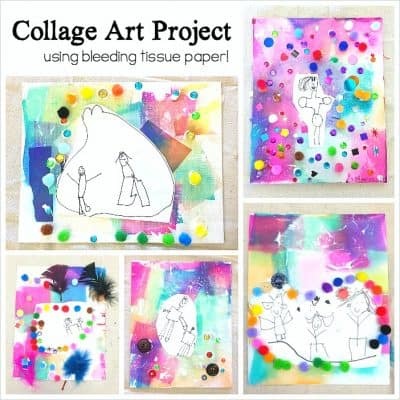 It’s full of hands-on, family-frienldy activities just like her blog. 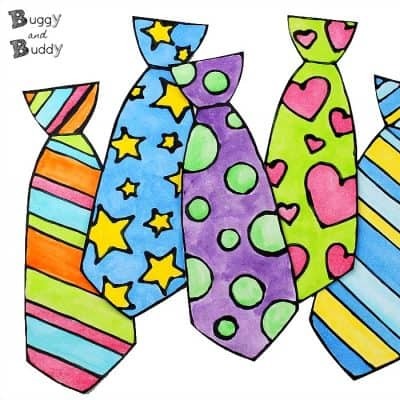 The over 175 kids’ activities in The Artful Year are organized by season. (LOVE this!) Each seasonal section contains ways to explore nature, arts & crafts, and even recipes you can bake with your kids! After reading the entire book, I’ve found it to be full of so much inspiration. I love that it’s not overwhelming- I feel like I really can do each of these activities with the kids and share some quality family time together while doing them. 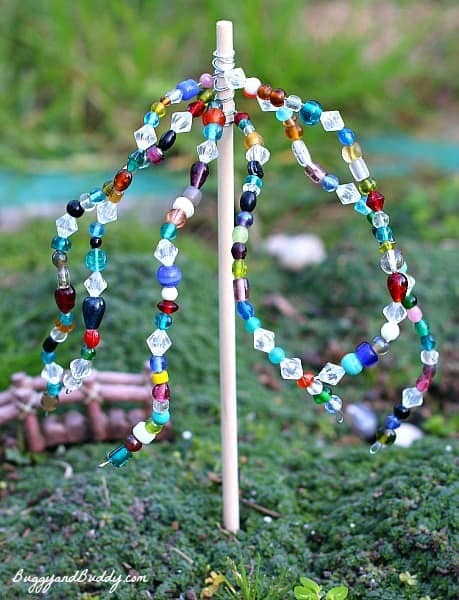 One of the projects that first stood out to me was the colorful beaded garden ornaments. 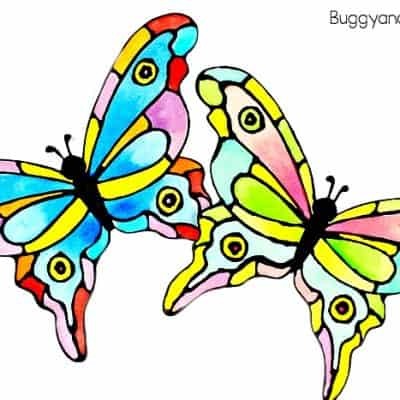 The kids and I have been busily preparing for spring over the last few weeks- planting seeds and working in our fairy garden- so I thought these cheerful garden ornaments would be a wonderful addition to all our spring preparations! I gathered the supplies we needed, and the kids and I sat around the table to get started. Both Theo (age 3) and Lucy (age 6) were so immersed in the activity. 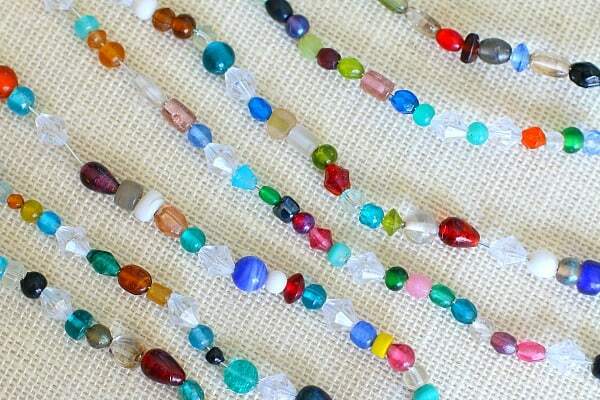 Theo was quite proud of each beaded strand he created for the garden ornaments all on his own, while Lucy was busy giving names to each colored bead she encountered. (Beach sea blue and flower pink were some of my favorites!) We really enjoyed the time creating together as a family! 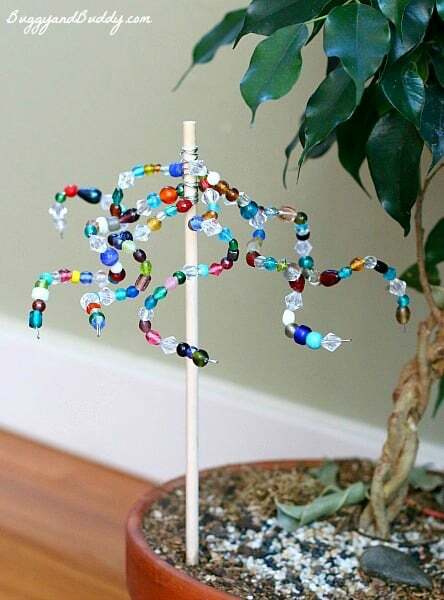 When our beaded garden ornaments were finished, we tried them out in different places- our indoor house plants, outside in our yard, and in our fairy garden. In the end the kids decided our fairy garden was the destination that would house our finished ornaments! 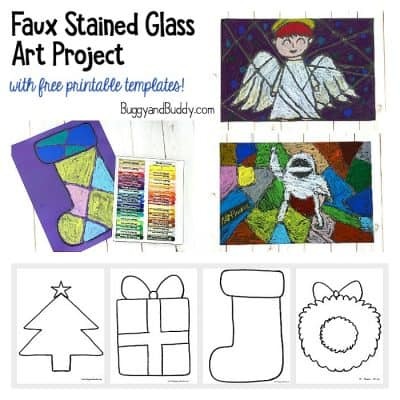 We had such a great experience just doing this one activity from The Artful Year, that I’m excited by all the future projects we’ll do together from the book. 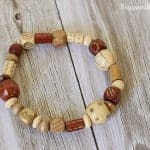 I know we have all kinds of wonderful family memories that will be created all year inspired by The Artful Year! You can also learn more about The Artful Year by following along with the blog tour where you’ll find more activities shared from the book, interviews with the author, and even giveaways to win your own copy! I like a lot of books, but I have to say, I LOVE LOVE LOVE The Artful Year. I do not say that lightly! As the author over of 20 art books for kids, I’m a little picky, I guess you could say, but this book? PERFECT!!! Jean Van’t Hul is a lovely person with lovely children and the most lovely useful yummy bright and creative book ever. I like that the book features projects for all ages. I also like that I have many of the supplies already on hand. 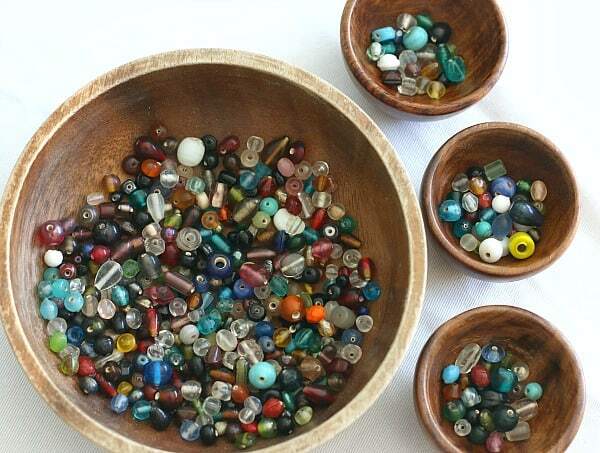 I’m getting inspired to creatively reuse recyclables, too. I love so much about this book. But I’m especially looking forward to more ideas for cooking with my daughters! And do I need to comment twice to let you know I signed up for the weekly newsletter? Thanks! Thanks for entering, Jennifer! Yes, please do a separate comment for the newsletter subscription. Each comment is numbered and those numbers are what are used in the drawing! Jean is THE master of all things artsy. I’m crossing my fingers that I’m the lucky winner. I teach first grade and would LOVE to get my hands in this book! Love that there are over 175 activities! My 6 year old twins will love it as well as I! Fingies crossed we win one! Yeah! So I signed up for Immediate new posts update. Can’t wait to get that from you!!! I just signed up for all of your emails. I appreciate that her projects really work and she gives you exactly what materials you will need. With 3 grandchildren of varying ages, I can make good use of her open-ended projects to suit them perfectly. Thanks for the response. I’ve signed up for weekly emails, and am looking forward to them! Two things particularly appeal to me: first, that there are seasonal crafts, recipes, and books, and second (as mentioned in one of the reviews), that the philosophy is not about doing more, but about making choices and creating connection. I signed up for immediate new post updates. I like that this book has ideas for decorations to make together. I subscribe to your immediate new post updates via email. Love this! We use her first book all the time. Signed up for your weekly email. Thanks so much for the great post and the chance to win! I love the variety of topics/projects in this book, that they are organized by season, and that they are doable and open ended… Many can be jumping off points for further exploration and projects. I signed up for all three newsletter options 🙂 lovely ideas, thanks! I liked the Nature Table ideas. I’m subscribed to your Immediate New Post Updates. I signed up for your immediate…..Loving this book, thinking I may be able to put to some use glorifying my Heavenly Father and perhaps if it is His will, working with the children in VBS this summer! I like a book that encourages doing activities together as a family: crafting, cooking, reading, exploring…Mahalo for writing this book! I can’t wait to add it to our library. I signed up for weekly posts. I like how there are several nature crafts. Now I might be able to do something with the collection my kids have created! This book sounds great!!!! I provide childcare in my home so this sounds like a great resource to add to my lesson plans. 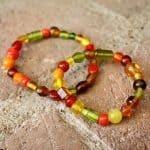 I love that there is enough activities year round, activities to go with the seasons and nature, and keepsakes (what mom doesn’t love those)! I am already signed up for your emails and I have to say thank you!!! I have done plenty of your activities and enjoy receiving those emails 🙂 Thank you!!!! 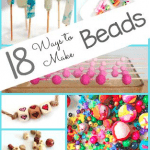 I love that so many of the crafts are easy to do, but really creative! I love the photographs and how the book focuses on each season! I signed up for the newsletter. Thanks so much for offering this! 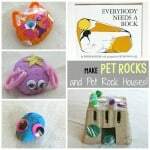 I love that the book includes many activities that are easy for my kids to do with little organizing. As a Pre-K teacher for many years, I am a faithful follower of Jean’s blog. 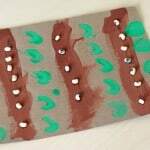 She is always full of creative, fresh ideas that get me excited about art and materials! My daughter and I have recently created Benko Box. 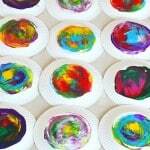 We supply art materials for young children to explore, create, and discover their own unique talents! I love this book and all Jean’s terrific, open-ended projects!